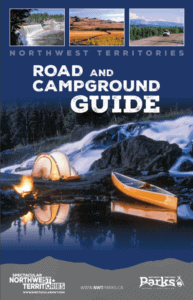 CDETNO promotes tourist attractions of the Northwest Territories (NWT) in Francophone markets. 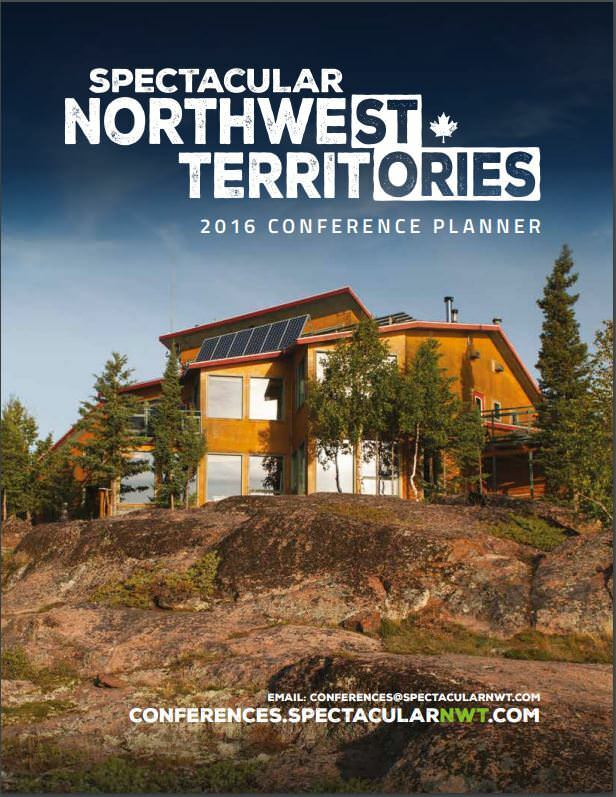 We share tourism information and promotional tools in French and distribute information about the territories at NWT Tourism Trade Shows in Canada and abroad. As a member of RDEE Canada (The Network of Economic Development and Employability), we have access to tourism professionals in all provinces and territories outside of Quebec. Together, we work to showcase Canadian tourist attractions in Francophone markets. 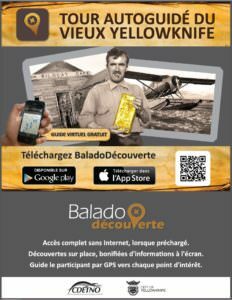 Whether you want to be a tourist in your own town or you’re exploring Yellowknife during a visit, download the BaladoDiscovery Old Yellowknife app for a self-guided tour of 33 points of interest, presented in photos and sounds. Once downloaded, this bilingual application also works offline. CDETNO can help you with every detail of planning and holding a conference in an incredible northern setting. 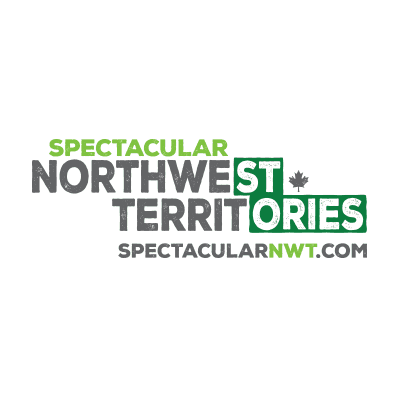 In conjunction with the Northwest Territories Conference Bureau, we take care of logistics, air tickets, restaurants, hotel bookings and entertainment. We can also suggest places and activities for visitors wanting to extend their stay before or after their meetings. 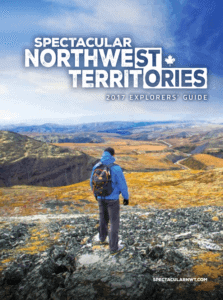 For tour operators, journalists and film crews interested in the Northwest Territories, CDETNO can help you with the logistics of your visit.